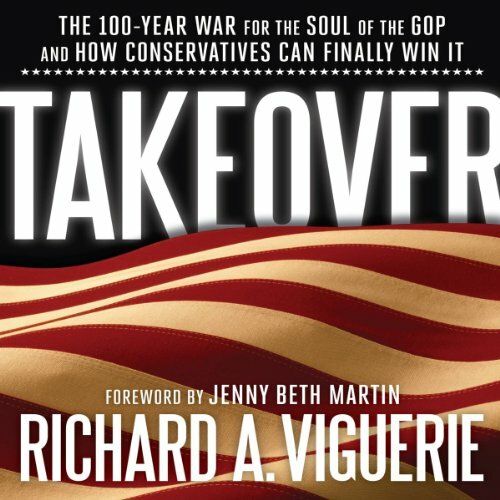 Showing results by author "Richard A. Viguerie"
One hundred and two years ago Teddy Roosevelt split the Republican Party to advance his progressive agenda. Progressivism, or Big Government Republicanism, became the philosophy of the Republican Party's establishment elite. Fifty years ago conservatives began a battle for control of the party. Now is the time for conservatives to finish the job and take back the Republican Party.